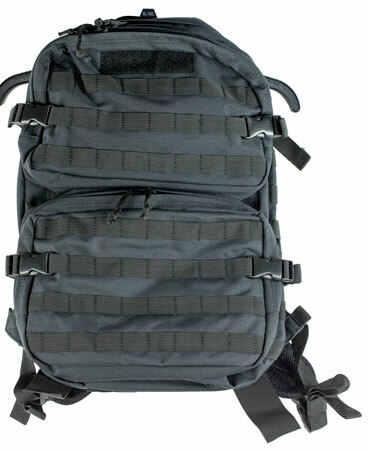 Sandpiper of California 7031-O-BLK Short Range Bugout Gear Pack Backpack 600 Denier 20 x 14 in. x 8 in. Black in.